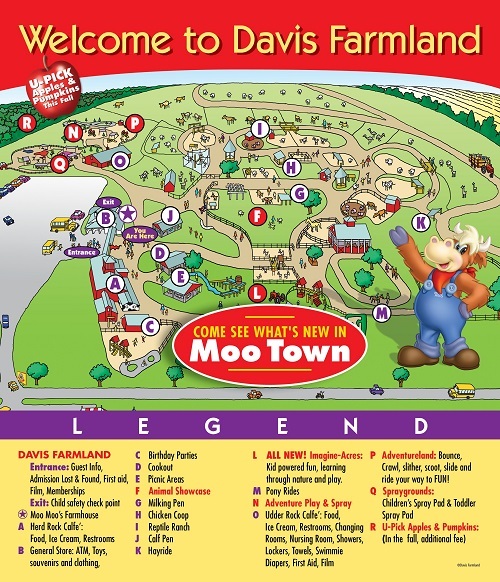 Discover all that Davis Farmland has to offer and how to get to all the fun. Download the map and save it or print it out and bring it with you when you visit. Click on the image and enjoy all Davis Farmland has to offer. We have so many fun FARM-TASTIC things do. 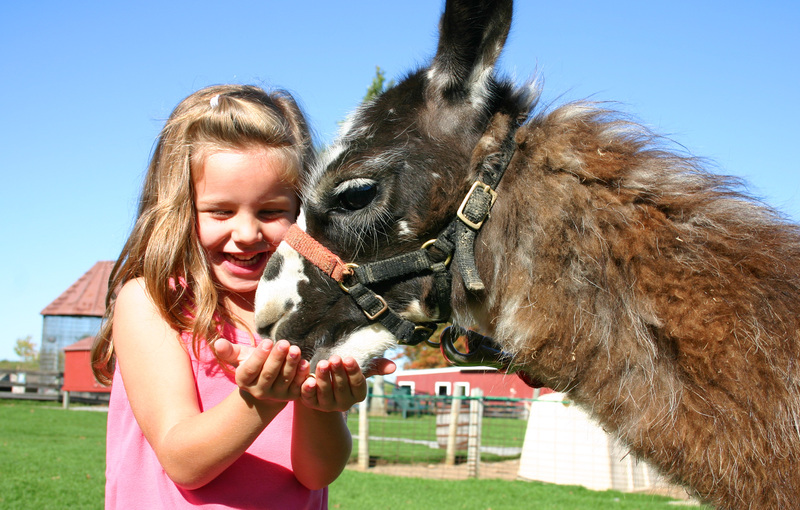 Click to get info on all the fun attractions. Enjoy our Animal Showcase. Use your imagination in our Imagine-Acres, beat the heat at Adventure Play & Spray, and ignite your adventurous side at Adventureland. We always have fun things going on at Davis Farmland. 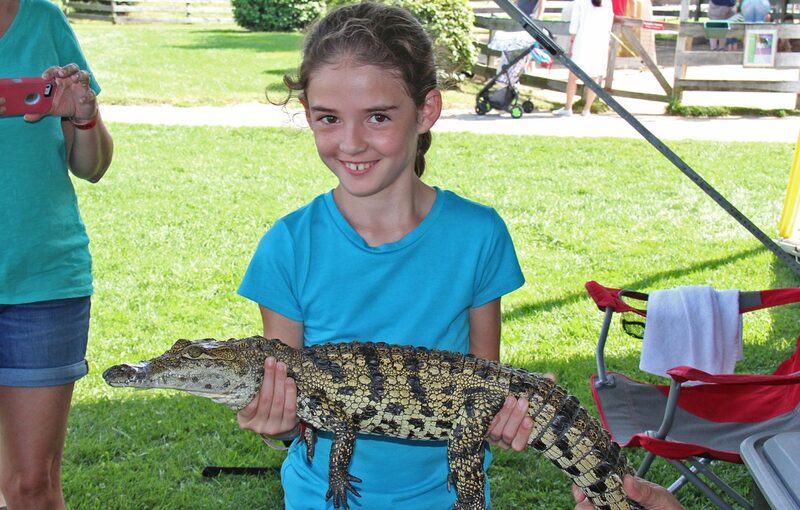 Special events such as appreciation or safety days, reptiles showcases, Machinery Madness, sheep shearing, and so many more will fill up your schedule for you and your family with fun. Make sure that you save these special dates. Satisfy your taste buds with all of our delicious food options. 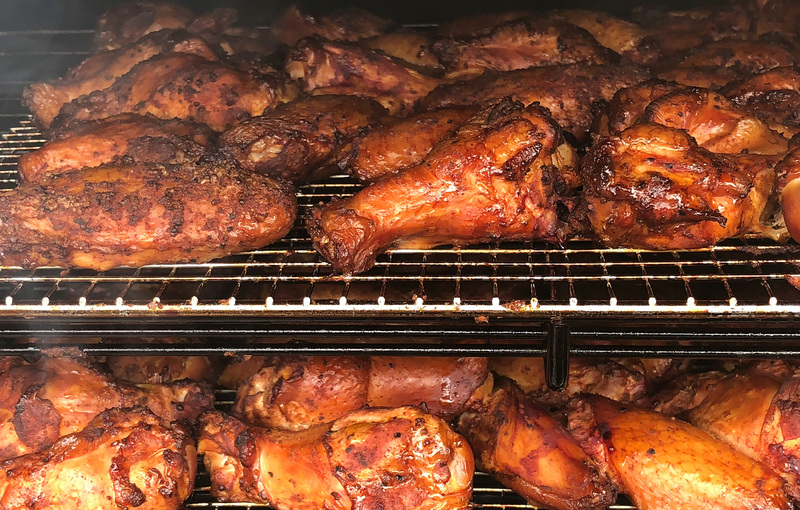 We offer savory food like our famous BBQ and smoked meats along with healthy options like veggie snacks and wraps from our Fast & Fresh stand. We have teamed up with Kids LiveWell and commit to providing healthy, well-balanced, nutritious meals for your children and we will have a variety of gluten-free offerings. Stop by the General Store and take home a souvenir. 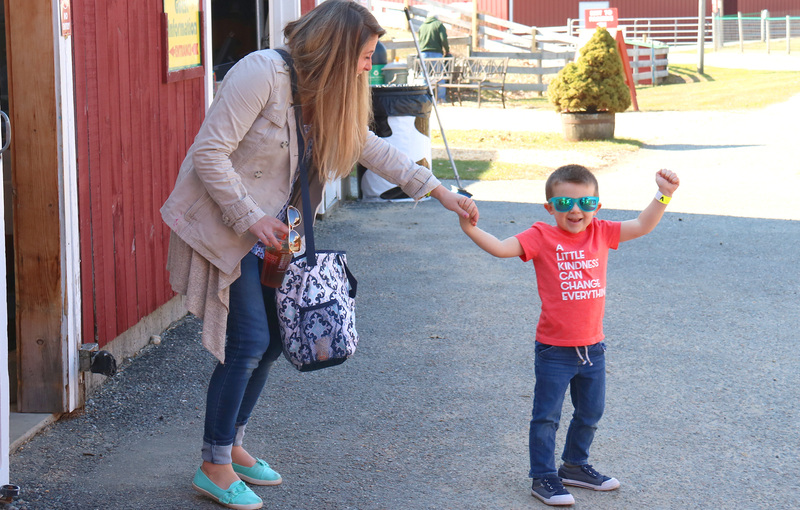 You’ll find Homemade Fudge, ALL NEW Junior Farmer T-shirt, Clothing, Plush Animals, Moo Moo Dolls, Souvenirs, Snacks, Ice Cream & Drinks, Contest Sign-Ups & Guest Surveys, and so much more. 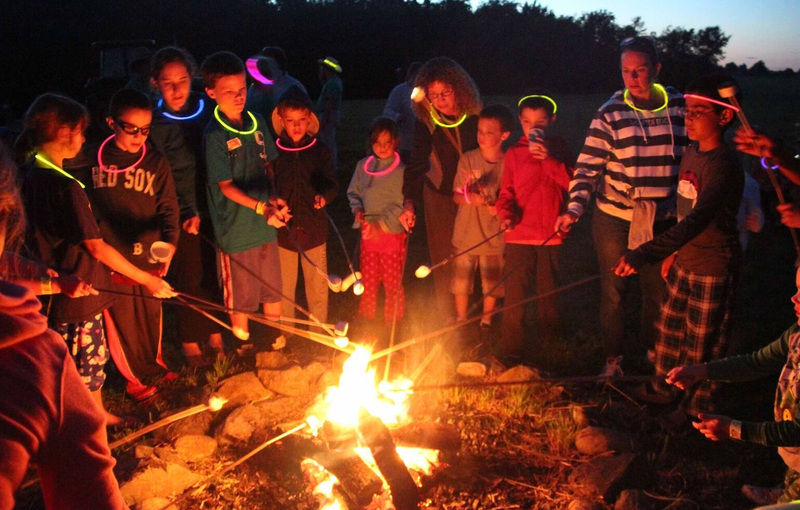 You probably already know how much fun a day at Davis Farmland can be, but now it’s time to experience the ultimate OVERNIGHT adventure! So, grab your tents and flashlights and join the Farmland Farmers for an unforgettable night of food, stories and sing-a-longs!